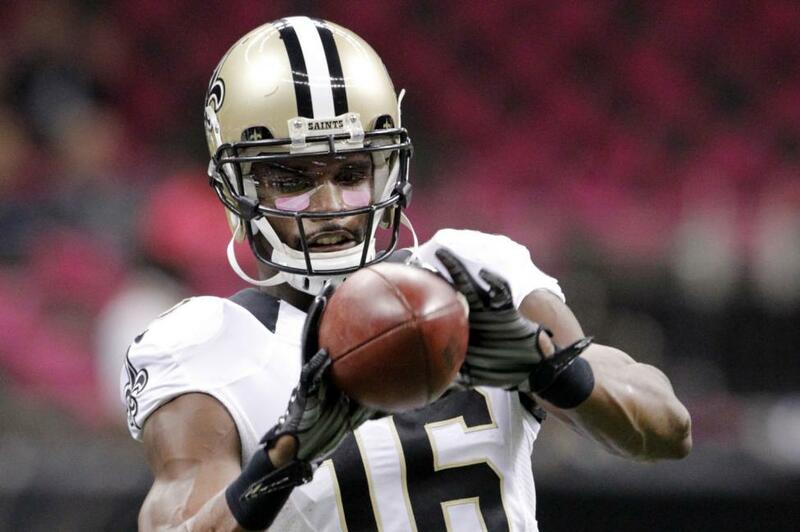 The New Orleans Saints on Sunday released veteran wide receiver Brandon Coleman with a failed physical designation, according to multiple reports. [post_ads]Coleman caught 79 passes for 1,099 yards and eight touchdowns in three seasons after being undrafted out of Rutgers in 2014. He stuck around on the practice squad and finally established himself as a reliable receiver and blocker. But, Coleman suffered a neck injury in the playoffs last season. He opened the season on the physically unable to perform list. The Saints re-signed Coleman to a one-year deal in the offseason, but at the same time bolstered their receiving corps by signing Cameron Meredith in free agency and drafting Tre'Quan Smith in the third round out of UCF. The Saints also waived injured guard John Fullington. Former LSU safety Rickey Jefferson and tight end John Phillips signed with the team on Sunday.